In is a novel written by Winnipeg born writer named Beatrice Culleton. Beatrice Culleton was born in 1949, in St. Boniface Manitoba. She attended George Brown College, 1970, and Banff school of Fine Arts, 1983. She was raised in foster homes, as were her brother and two sisters, because of her parents alcoholism. 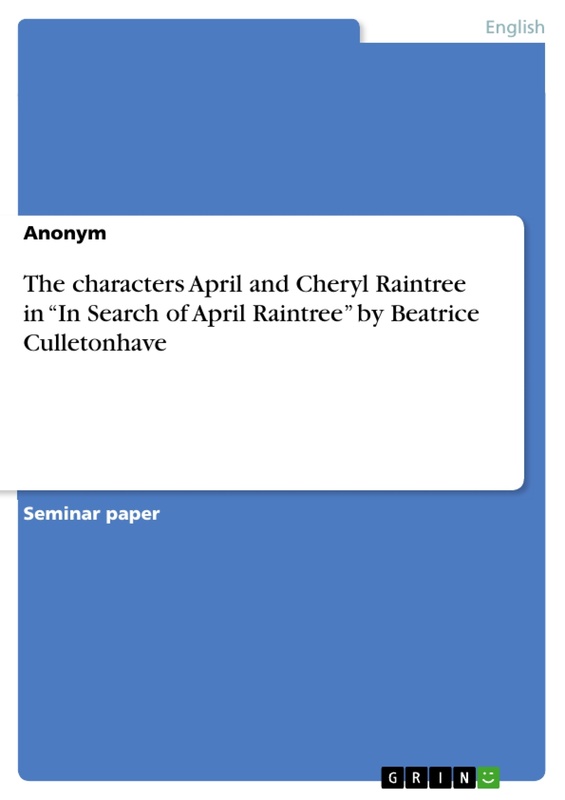 Essay on racism and identity in Beatrice Mosionier's In Search of April Raintree. The powerful and moving life stories of two Metis sisters who suffer the breakdown of their family relations and the injustices of the social services system. Ten critical essays accompany one of the best-known texts by a Canadian Aboriginal author. "